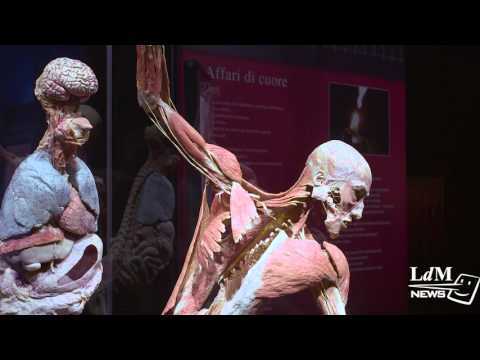 Body Worlds is finally in Florence! This fascinating exhibition is bound to amaze and astound as it reveals the magical complexity of human life. Body Worlds was created by German anatomist Gunther Von Hagens, inventor the plastination technique, a process that allows the long-lasting preservation of human bodies and body parts. This traveling exhibition has collected over 40 million visitors worldwide. Body Worlds exhibition is held in the Santo Stefano al Ponte monumental complex, just a few steps away from Ponte Vecchio. Santo Stefano al Ponte recently had a multi media exhibition about the life of Leonardo da Vinci, whose works inspired Gunther von Hagens. The Florence exhibition will be particularly focused on the motor of the cardiovascular system, the source of human life: the heart. Relax, observe and don’t let it get under your skin: you have until the 20th of March to visit this one-of-a-kind show.